Come to hear and receive the TRUTH of Jesus Christ as your Healer and Life-Giver, to know His incredible love and experience His healing power for your life! 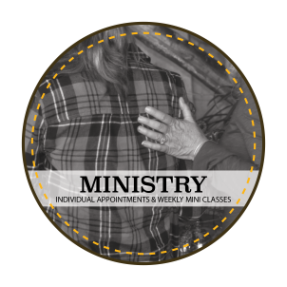 LFM offers Healing Prayer Ministry by appointment on the 1st Saturday of each month. 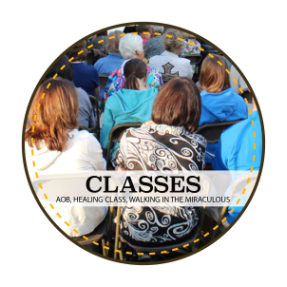 Individual Prayer Appointments are 1 hour with an experienced LFM Team and are held at Faith Bible Chapel Admin Building in Arvada, CO. For more information, or to sign up for your Healing Prayer Appointment, click below, email us, or call the ministry line! If everything we desired in life happened instantly, there would be no need for faith. Grace makes all of God’s blessings available, but faith receives them. At times the circumstances or even the enemy’s resistance can hinder that which has been promised. If it happened to Paul, it could happen to you. Whatever you may be facing is simply the opportunity for a testimony of victory. Lift up the shield of faith. Stir up the gift that is in you. Declare the victory. Rejoice in the Lord! The Greater One lives in you! ​please contact them at sanier@yahoo.com. Please consider selecting Living Free Ministries as your charity of choice when you shop on Amazon Smile!! 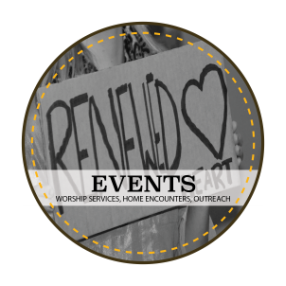 Sign up for LFM's Newsletter!